Welcome to your WATERFRONT CUSTOM HOME featuring the Amelia floor plan with owners suite on the main level with a stunning master shower and soaking tub. The Amelia 2 story home offers 4 bedrooms and 3.5 bathrooms. 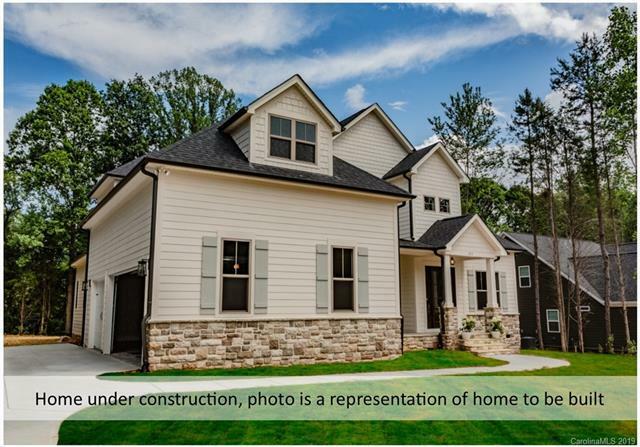 The home is appointed with custom kitchen features, premium appliances, cabinets to the ceiling, soft close drawers, high quality granite and backsplash. 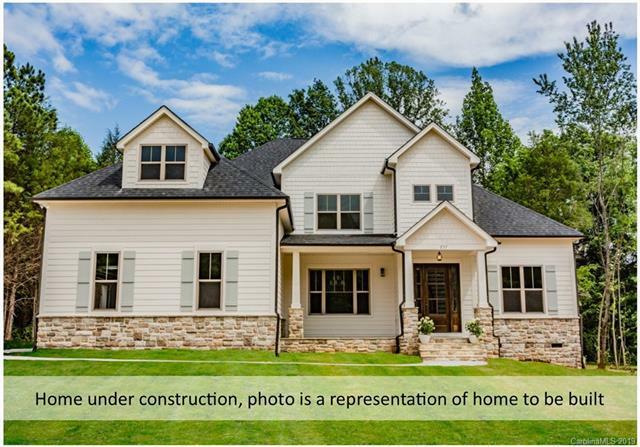 A few of the finer qualities of the home are enhanced molding throughout the home, floor board outlets and shiplap accents. 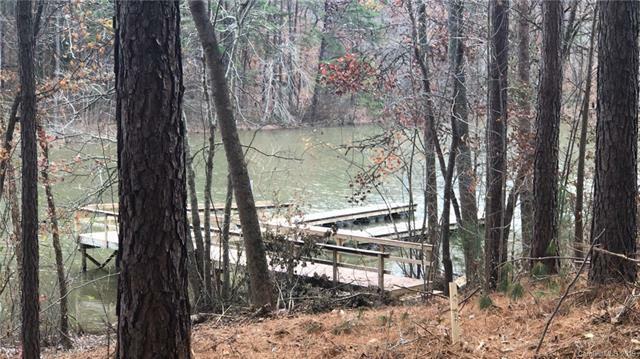 The lot is situated on a cul-de-sac lot with pier and floating dock(composite decking). 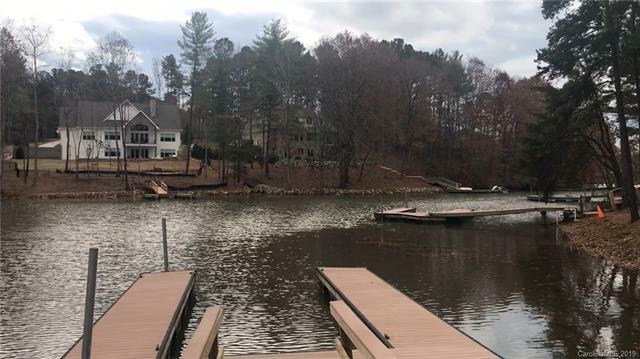 The quiet custom home community offers boat storage lot as part of the HOA.